Summer is quickly winding down which is the official sign that winter weather is impending. For school boards and administrators this means getting their schools ready for cold air, icy walkways and all of the other issues that come with the onset of winter. 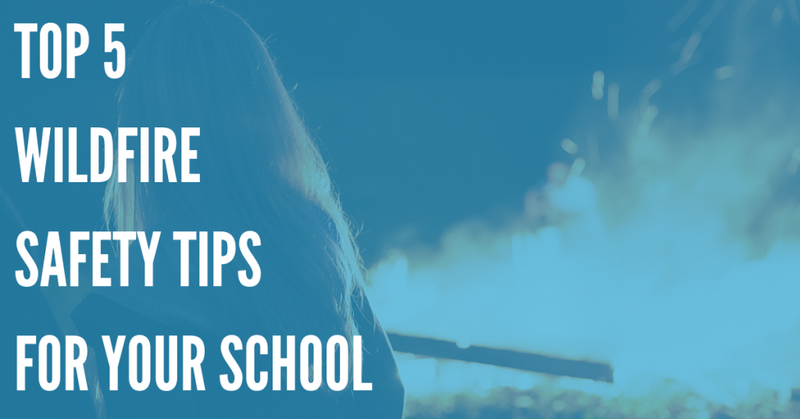 Start getting your schools ready now, before that temperature starts getting dangerously close to freezing. Don't wait for the boiler to break down in January, schedule an appointment with your HVAC company now. A broken heater in January can shut your school down for a week. The HVAC tech will look over the entire heating system, change any filters and make sure that it is ready to handle the coming cold and keep the kids in school. 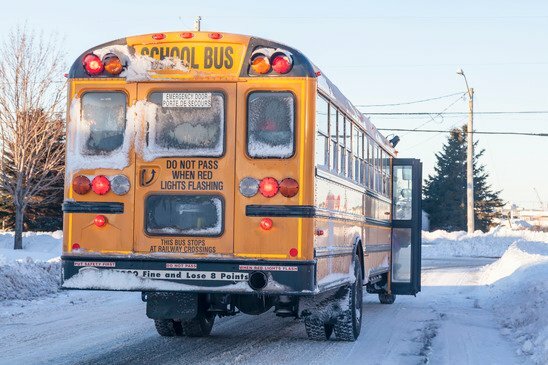 Whether your district has its own fleet of buses or you contract the service out, it is your responsibility to make sure that the kids are getting to and from school safely. In the winter this means checking that each bus has been recently maintained, the tires are in shape to handle icy and snowy roads, and that the heat works. Chances are that at some point during the winter you are going to need to alert parents and staff to a school opening delay or closing. Update the contacts within your school notification system, adding all new student's information and taking out those who have graduated or are no longer with the school. 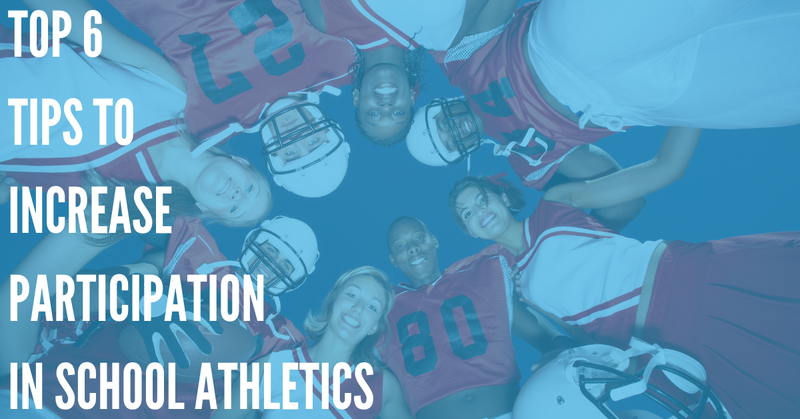 This will make sending an alert via voice or text message to the student body even faster. If you are not using a school notification system, consider getting one such as DialMyCalls. Not only does it give you a way to have parents opt-in to receive school notifications, it can also be used to keep your faculty and staff updated on the status of the school. Your teachers can even use it to give out homework assignments to their students if a blizzard is keeping your school closed for a few days. Snow does not only fall at night. Have a plan in place for getting the kids home early if a winter storm during the day is creating unsafe driving conditions for the bus. 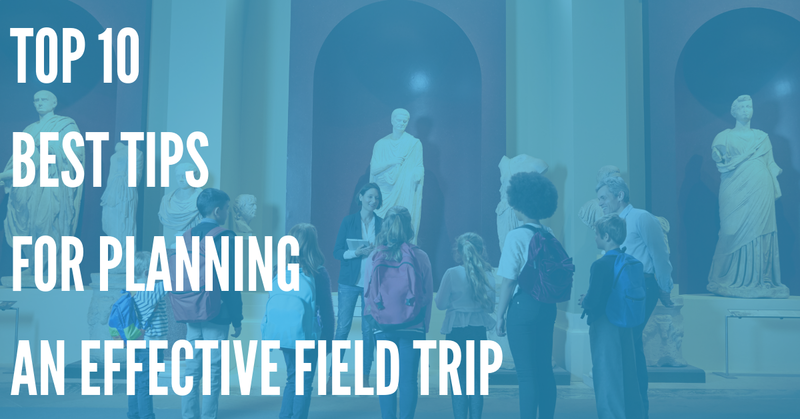 Coordinate your plan with the busing company and make sure that the parents are also aware of the procedure. This is another example of a time when having an emergency broadcast system set up can come in very handy. Winter weather creates hazards outside that may not be obvious in the fall and spring. Have the gutters around the school cleaned and maintained to avoid icicles building up here and dropping down. Also trim trees that are near entrances and where students and staff may be standing. The weight of snow and ice will lower the branches possibly right into a path of foot traffic. Before you know it, the ghosts and goblins lining your school halls will be replaced with pilgrims and turkeys. After this you need to be ready for when that first storm hits. Don't wait any longer, start now to make sure your entire school stays safe no matter how hard mother nature hits this year.